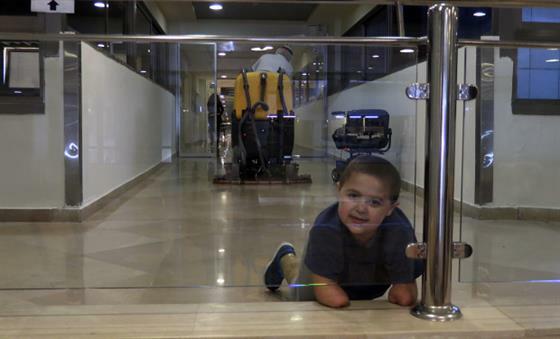 Four-year-old Muhi was brought to an Israeli hospital from Gaza as an infant. His illness required amputating his limbs and he has lived there ever since. 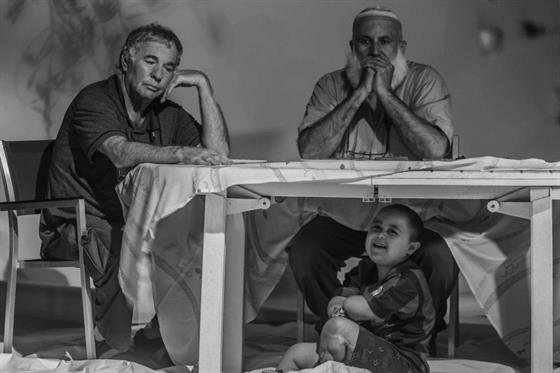 While most of his family is still in Gaza, Muhi has grown up speaking Hebrew and celebrating Jewish holidays with the other kids in his ward. His grandfather lives with him at the hospital and there they have created a kind of "family" ? 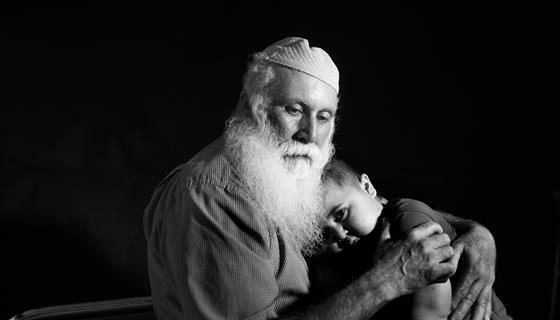 an Israeli man who lost a son to the conflict, Israeli nurses, and hospital volunteers who dote on the infectiously-sweet Muhi.